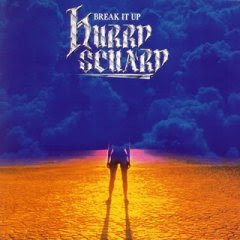 Hurry Scuary was formed in 1983 with just two tracks to their name for they were first featured on a compilation album. At that time there were five members but soon had to stop making music because of various reasons. Three years later, they reformed with only with four members. 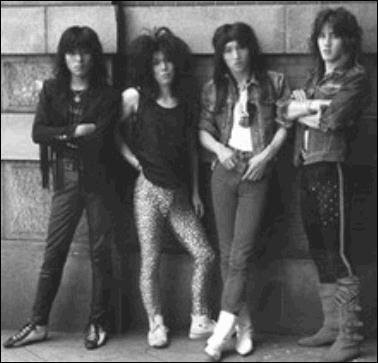 They began to pick up steam and were even deemed "the frontrunners of the Japanese Heavy Metal scene", even though they had released only one full album at the time. The guitarist Hideaki Nakama is the most well known member for he has also released a solo album.